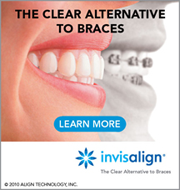 Angle Orthodontics is a full-service orthodontic practice located in the suburban Philadelphia town of Oaks, Pennsylvania. Dr. Anne D. Angle, D.M.D., M.S. and her caring staff provide the latest orthodontic techniques in a relaxed, home-like atmosphere.